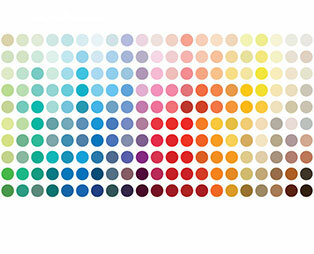 250 colors. One system. 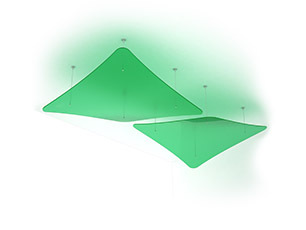 3form offers the most comprehensive assortment of translucent colors for design applications. These hues can be used across any of 3form's materials: Varia Ecoresin, Chroma, Struttura, Glass, and Koda XT. Shapes have the option of being suspended one of two ways. 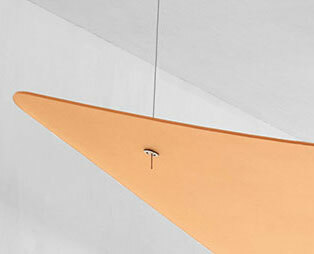 Variable Socket (as shown) is a minimal cable system that allows the designer to anchor the mount in any direction +/- 30 degrees from the Ceiling Feature. 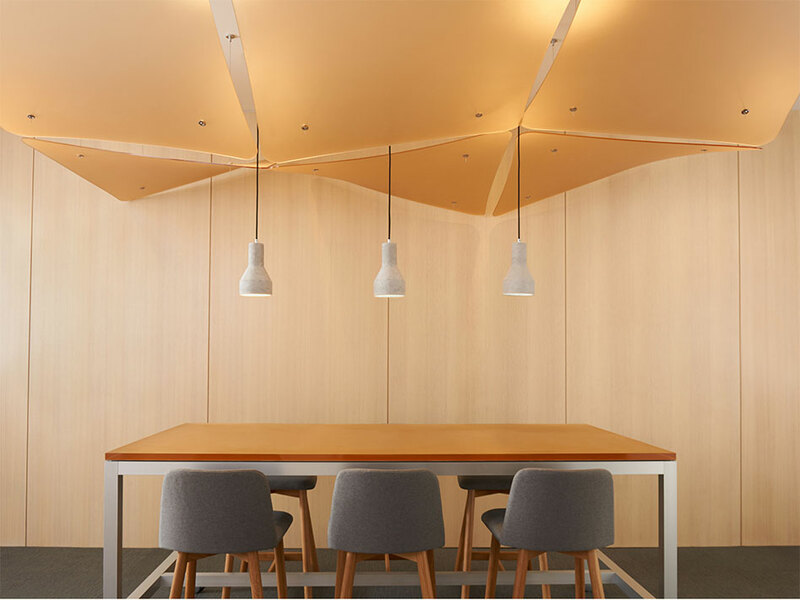 Variable Standoff is a rigid attachment that is mounted perpendicular to the ceiling. Three dimensions – one limitless imagination. Angular or curvaceous, bright or muted. The curving, undulating, sweeping Shapes product lines transform your space with surprising elegance.